The delicious and delicious, the soul of Sichuan cuisine, every moment that touches the taste buds, my companion once again adheres to it. Traditional craftsmanship, carefully selected materials, delicious and delicious, delicious and healthy. The scent is mellow, the color is bright, the mouth is mellow, and the aftertaste is endless. Seasoning package ingredients: vegetable oil, bean paste (chili, edible salt, broad bean, wheat flour), pepper, edible salt, ginger, garlic, green pepper, white sugar, Chicken Seasoning, soybean meal (soy, water, table salt, wheat flour), Spices, brewing vinegar, food additives (sodium glutamate, disodium sulphate, potassium sorbate). Marinated fish package ingredients: starch, table salt, pepper. Dry ingredients: pepper, pepper, spices, sesame. Uses: Suitable for home banquets, cooking spicy fish. 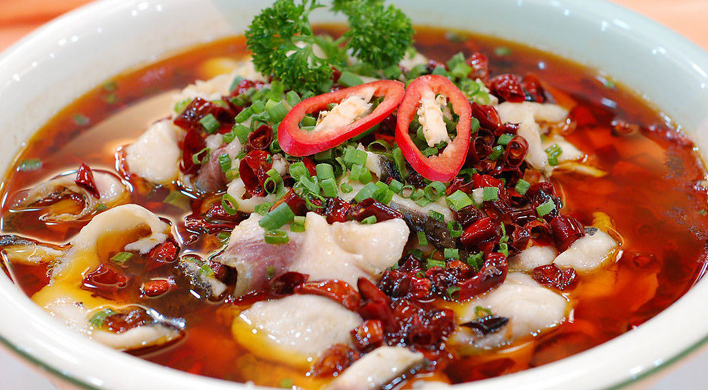 The fish head has the traditional flavor of spicy flavor, pure taste, spicy and not dry, hemp, spicy, fresh and fragrant. It is also a condiment for household cooking, cooking, pasta, etc. It is a gift for relatives and friends. Step 1: Wash the fish about 1000 grams and cut into pieces or pieces into the container. Add the marinated fish bag and 10 grams of cooking wine or a small amount of white wine. Step 2: Add 700 g of water in the pot (better soup) (add the freshly marinated fish) Add the Fish Seasoning package (170 g), boil, add the prepared fish fillets or pieces, cook for 3-5 minutes, The pan is placed in a bowl and the dry material is spread over the surface of the fish. Step 3: Wash the pan and put it on fire. Put 150 grams of vegetable oil and cook until it is ripe. When the oil is hot, the pot is poured on the fish in the bowl and can be eaten. Nutritional value: The reasonable combination of meat and vegetables can provide rich protein, vitamins, carotene, reduce the absorption of fat and cholesterol, and protect the health of the stomach. Applicable people: office workers, computer families, smoking people, all ages. 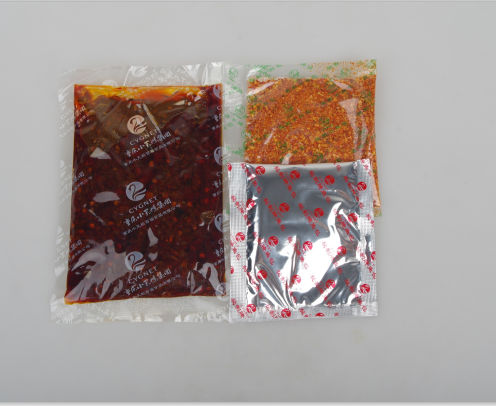 Chongqing Bai Fu Food Co., Ltd. produces and sells fish Seasoning series: Spicy Fish Seasoning,Boiled Fish Seasoning,Pickle Fish Seasoning, green pepper fish seasoning. 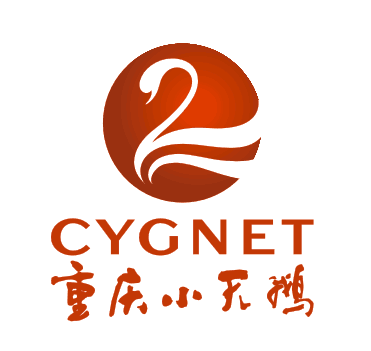 Looking for ideal Chongqing Boiled Fish 200g Manufacturer & supplier ? We have a wide selection at great prices to help you get creative. All the Boiled Fish Sauce 200g are quality guaranteed. 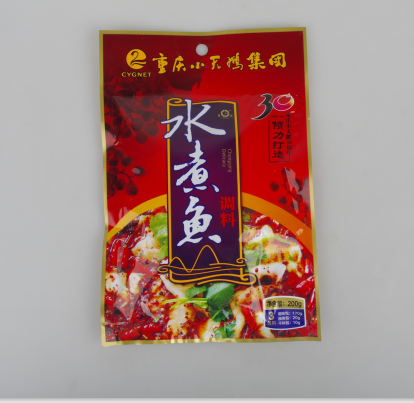 We are China Origin Factory of Little Swan Boiled Fish Seasoning. If you have any question, please feel free to contact us.